Wofford's Writing Center can help you improve your paper. You can work with student writing tutors at any stage in the writing process. 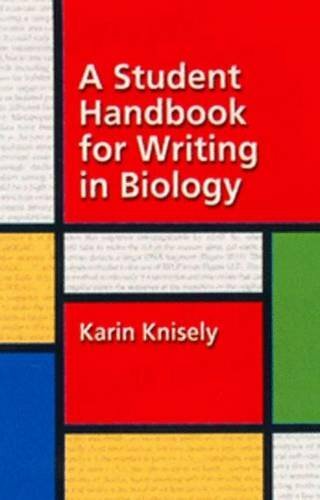 APA is most commonly used in the social sciences and sciences. Chicago is used in the humanities and social sciences, primarily in history and art history. MLA format is used in the humanities. 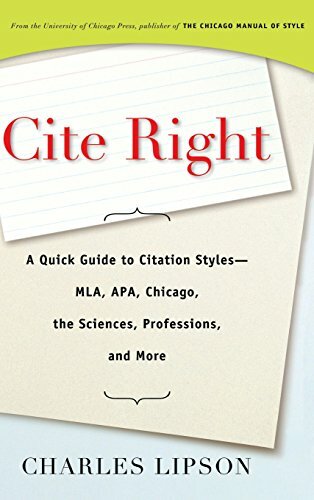 This template, provided by the Modern Language Association, will help you build your citations. The American Anthropological Association (AAA) Style was used in sociology and anthropology until 2015. 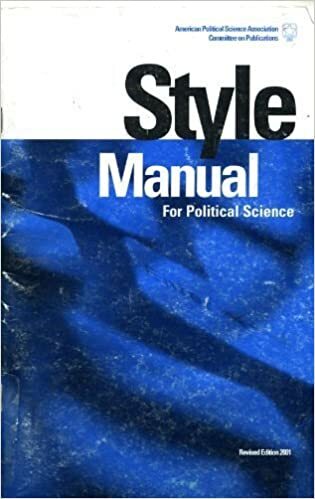 The AAA now advises scholars to use the Chicago Manual of Style (Author-Date fomat). This PDF version was updated in 2018. 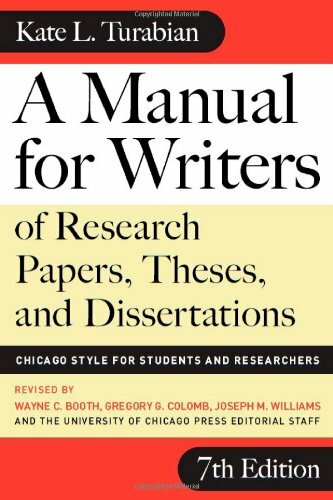 The section on citation begins on page 38. There are several styles approved by the CSE, so check with your instructor to see which style he or she prefers. 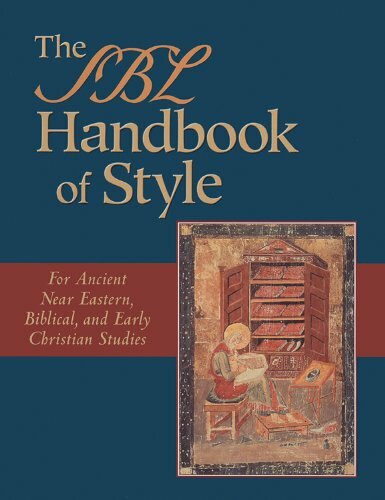 The SBL Handbook is used is some disciplines in religious studies. Turabian Quick Guide available online. Print guide available in the library. These guides are available in the Library.